Looking for a quirky hen party, an indulgent experience for the big day, or the perfect wedding favours! Essentially Me specialises in producing fragrances from the world’s finest natural aromatics for people with a true passion for perfume, and delivers unrivalled expertise in developing sophisticated and unique scents for any occasion. For the bride-to-be who’d like a hen party with a difference, an exclusive, one-day perfume making course with all the girls promises to be a fun day out to remember! Participants spend the day learning about natural scents and aromatic blends before creating their own bottle of fragrance to take home! To help with the celebrations, champagne and cakes are included during the workshops which take place at Essentially Me’s workshop in Stroud, Gloucestershire. If it’s too far to travel for just one day why not make a weekend out of it and experience the delights of the Cotswolds. It goes without saying that brides often spend months searching for the perfect dress, a beautiful headdress and the ultimate flowers – so why not maximise the impact with an exclusive fragrance, created especially for The Day? 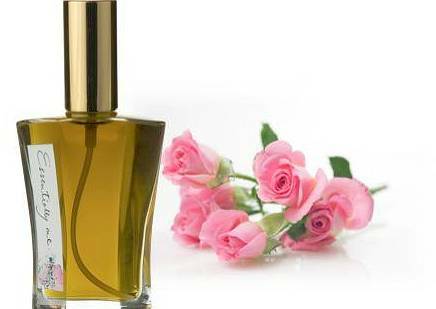 Essentially Me’s bespoke fragrance consultation with master perfumer Alec Lawless helps the bride to decide on her favourite natural fragrances which are then blended to create two scents, which are sent to her home as miniatures to try for a week. Once she’s picked her favourite, the bride will be sent a 56ml bottle of her own unique fragrance to wear on her wedding day, and the formula will be kept should she wish to re-order at any time. 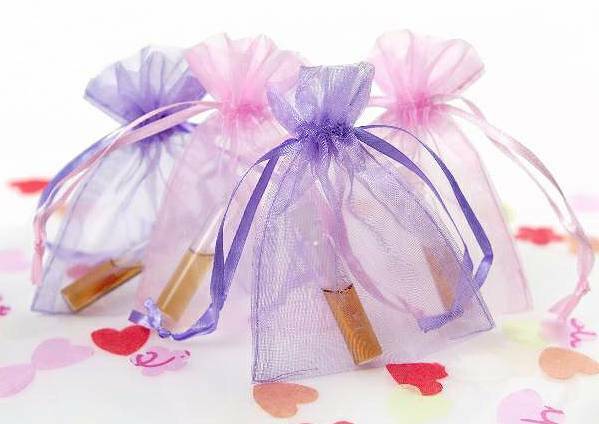 Essentially Me also offers a range of 1ml perfume miniatures, which can be presented on personalised gift cards or in a range of coloured, personalised gift bags for perfect – and unusual - wedding favours to compliment your theme. For that extra bit of luxury, you can have a bespoke fragrance made into favours in 12ml bottles with a personalised label to commemorate your special day. Further details about Essentially Me’s wedding range, including perfume workshops, bespoke fragrances and wedding favours can be found at www.essentially-me.co.uk or call 01453 882525.